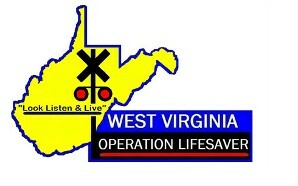 This page is for the use of West Virginia Operation Lifesaver presenters. We will post notices and other information here. WVOL needs volunteers for the Collis P. Huntington Model Railroad Club show at West Virginia State University April 4-5-6, 2014.